Attorney O'Brien is an associate with the Law Office of Christopher Duby LLC. He is a graduate of the University of Connecticut and the Quinnipiac University School of Law. Attorney O'Brien represents people charged with murder, arson, robbery, kidnapping and other serious offenses. He also represents people on petitions for habeas corpus and before judges for clients charged with drug possession, larceny, harassment, stalking DWI/DUI and other offenses. 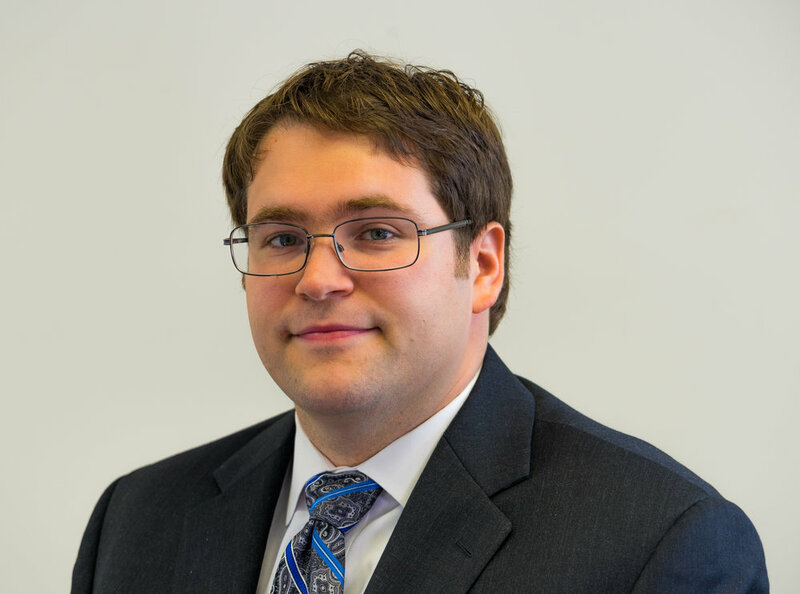 Attorney O'Brien also handles criminal appeals and regularly argues before the Connecticut Supreme and Appellate Courts. He has briefed numerous issues for clients during his career.